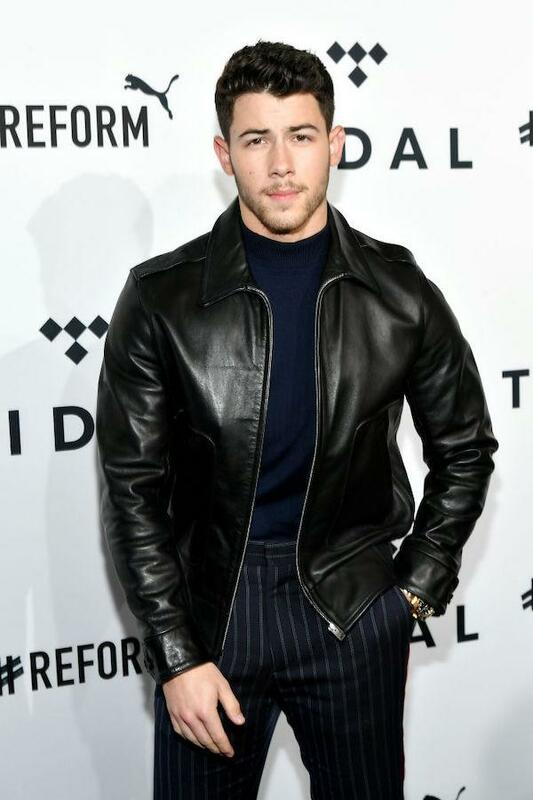 Following the success of 2017’s “Jumanji: Welcome to the Jungle,” actor-musician Nick Jonas has decided to jump on board the sequel that’s due for release later this year. On Wednesday, the Hollywood Reporter exclusively revealed that Jonas, 29, is reprising his role as the in-game avatar of Alex Vreeke for the second installment. His character was essential to the storyline of the first movie since Alex had a connection to the late Robin Williams’ role, Alan Parrish, in the original film. Apparently, the teen had been staying in Parrish’s hideout for decades ever since he got stuck in the game. While plot details for the third “Jumanji” movie remain under wraps, there’s already confirmation that lead stars Dwayne Johnson, Jack Black, Kevin Hart and Karen Gillan are reprising their roles. Additionally, Alex Wolff, Madison Iseman, Morgan Turner, and Ser’Darius Blain are coming back to portray the teens who got transported into the video game version of the peculiar board game. The sequel was also revealed to have cast new stars including “Crazy Rick Asians” actress Awkwafina, “It’s Always Sunny in Philadelphia” actor Danny DeVito and “Lethal Weapon” star Danny Glover, according to SlashFilm. Last year, Johnson revealed via Instagram that the “Jumanji” sequel is slated for release on Dec. 13, 2019. The upcoming movie is Jonas’ first big screen project ever since he tied the knot with “Quantico” actress Priyanka Chopra, 36, in early December. The couple got married twice in Mumbai, India. They had a Western ceremony on Dec. 1, then a Hindu ceremony the following day. Speaking of marriage, Chopra has recently opened up about changing her last name now that she’s officially Mrs. Jonas. According to the actress, she has kept her identity intact despite becoming one with Jonas. When Chopra appeared on “Good Morning America” on Wednesday, she also praised Jonas for being such a “good husband” to her. “There’s a big difference between a husband and a boyfriend … even a fiancé. I didn’t understand the gravity of that when I got married. But it’s a good thing to be married to a good husband, so that makes it easy,” the actress said.